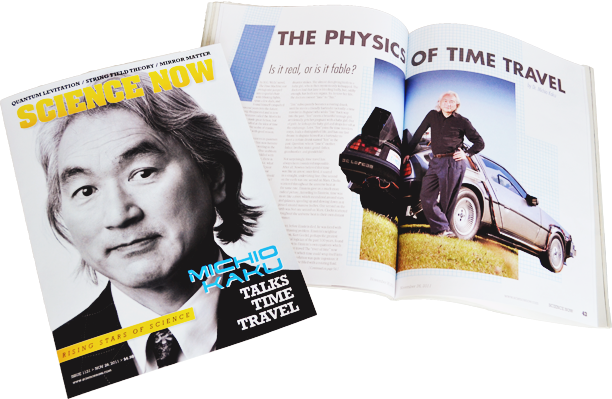 Science Now is a bimonthly publication that showcases the people who are working in the world of science today, shaping the science of tomorrow. 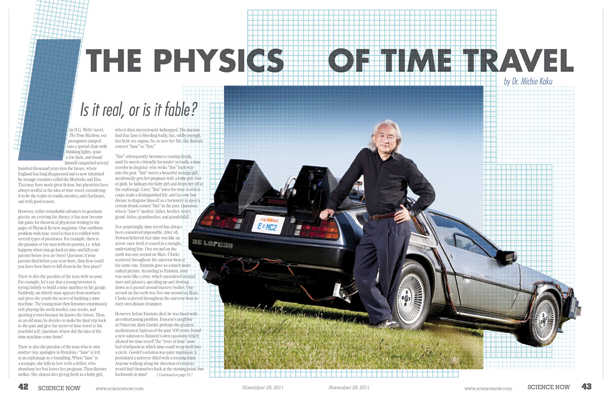 The magazine covers current topics in science and looks to the future. 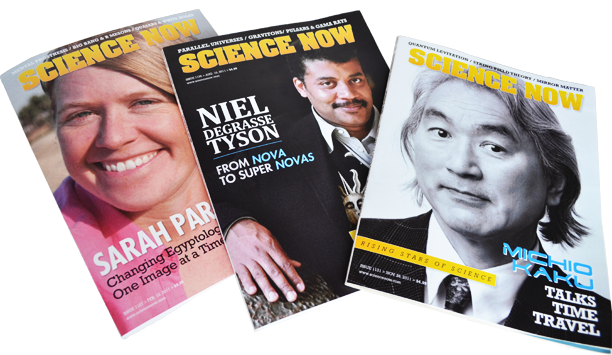 Its goal is to make science accessible, open new worlds, inspire, educate, and encourage discovery.